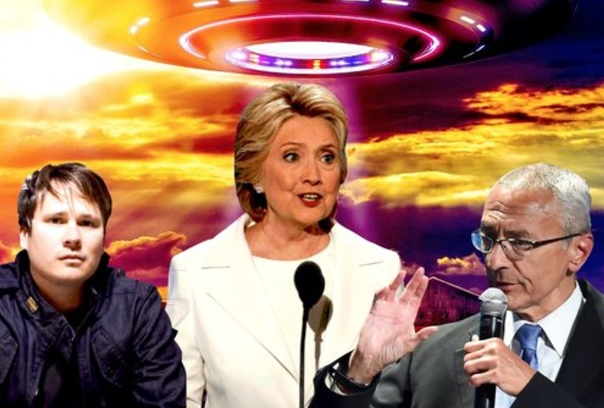 Newly leaked emails show Blink 182 former co-lead vocalist was in recent contact with John Podesta about UFOs. Tom DeLonge sent emails to Hillary Clinton’s campaign chairman John Podesta at least twice. 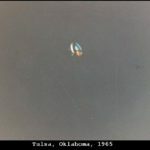 He wrote about their mutual interest in more government disclosure about the UFO phenomenon that possibly involved extraterrestrials. WikiLeaks, which recently released the emails this month, also reveals that Mr. Podesta participated in a documentary produced by Mr. DeLonge. However, it is not established whether Mr. Podesta replied to the messages. Mr. Podesta worked at the highest levels of government during the administration of Bill Clinton and Barack Obama. 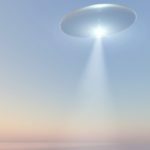 When Mr. Podesta left the Obama administration in 2015, he stated that his biggest failure was not securing the disclosure of American UFO files. 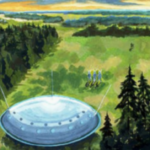 He has long expressed interest in the subject and advocated more government disclosure on classified UFO files. Mr. DeLonge writes in his email in 2015 that he would introduce Mr. Podesta to two people involved in their sensitive topic. Mr. DeLonge thinks Mr. Podesta would find the two very important people interesting as both were in charge of most fragile divisions handling DOD issues and Classified Science. Mr. DeLonge describes them as A-Level officials. WikiLeaks also published another email from Mr. DeLonge in 2016 about a former military official who was in charge of all the stuff. 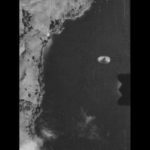 The email reveals that the ex-military official and his men shipped the crashed UFO in Roswell to the laboratory at Wright-Patterson Air Force Base. General McCasland was in charge of this lab for many years, according to the email. Mr. DeLonge is yet to reply to a request for a comment.